This new edition of Sasol First Field Guide to Butterflies & Moths of Southern Africa has been fully updated and revised, bringing it in line with the most recent developments in field. It also features new images of all the species and families covered, facilitating quick, easy and accurate identification. 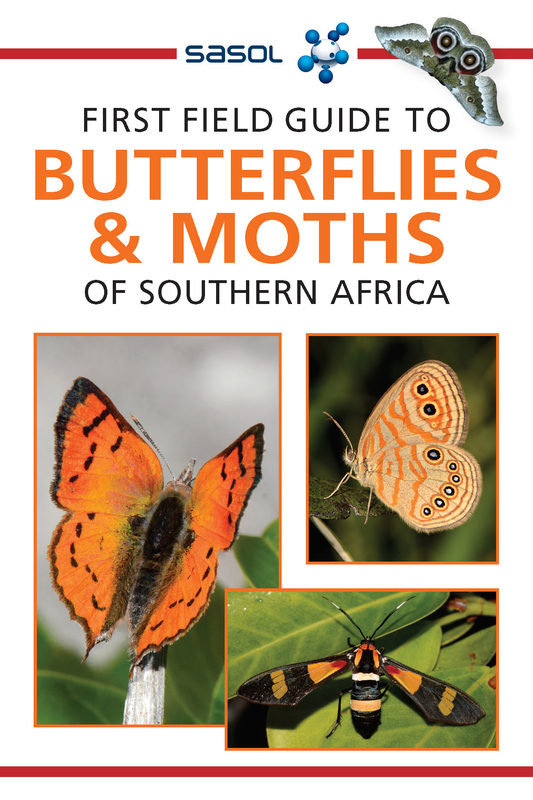 With the help of the full-colour photo graphs and easy-to-read text, the young adult and budding naturalist will be able to identify the more common butterfl ies and moth groups found in southern Africa, discover where they live, and learn about their unique behaviour and unusual features.